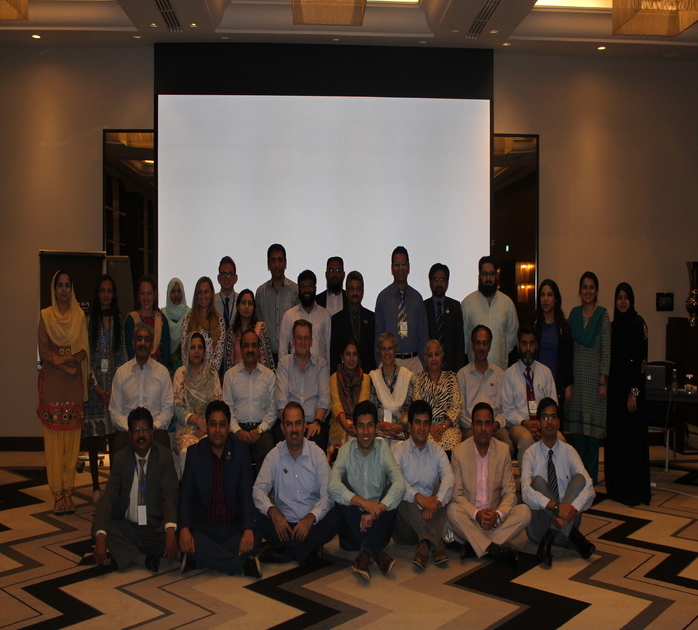 Pakistan Biological Safety Association (PBSA) in collaboration with Fogarty International Center (FIC) hosted a 5 day workshop on Responsible Conduct of the Life Sciences (RCLS) from June 20 to 24 in Pullman Creek City Center Deira Dubai. 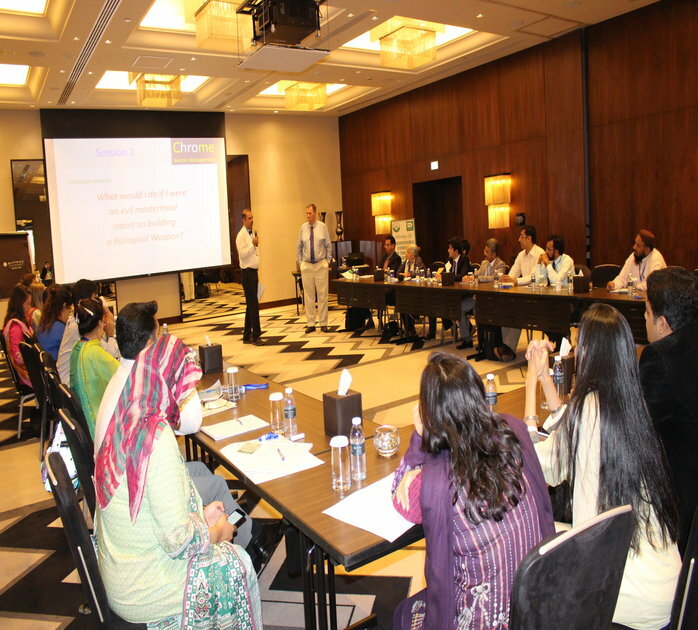 It was attended by participants from all major provinces of Pakistan. 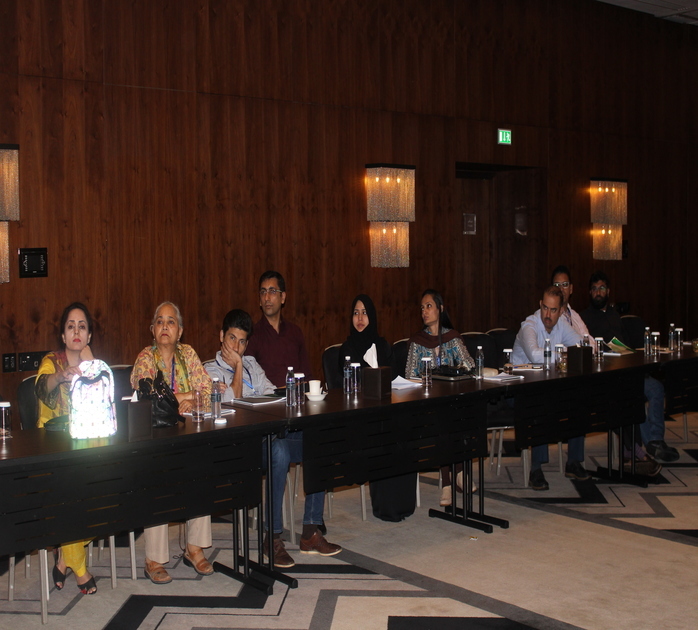 The purpose of this workshop was to highlight how to do analysis on research proposals of the life sciences, as well as lessons regarding scientific discovery. 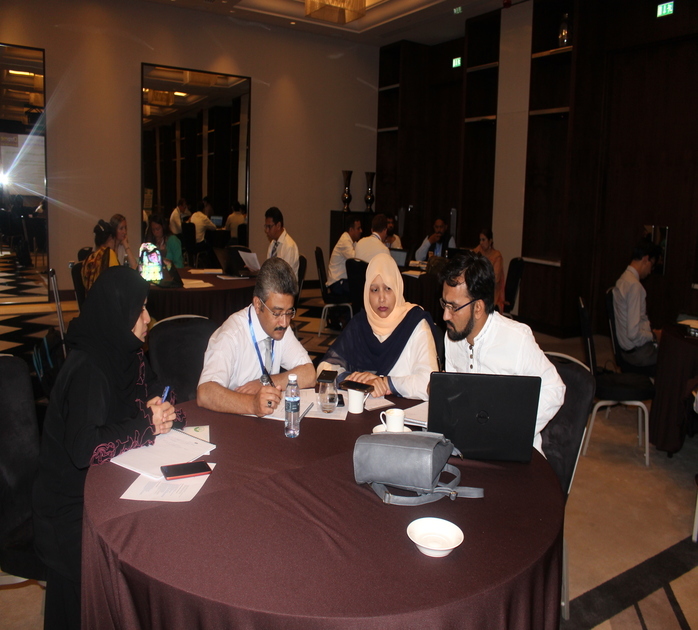 Participants were provided scenarios which simulated actual functions of an IBC (Institutional Biosafety Committee). 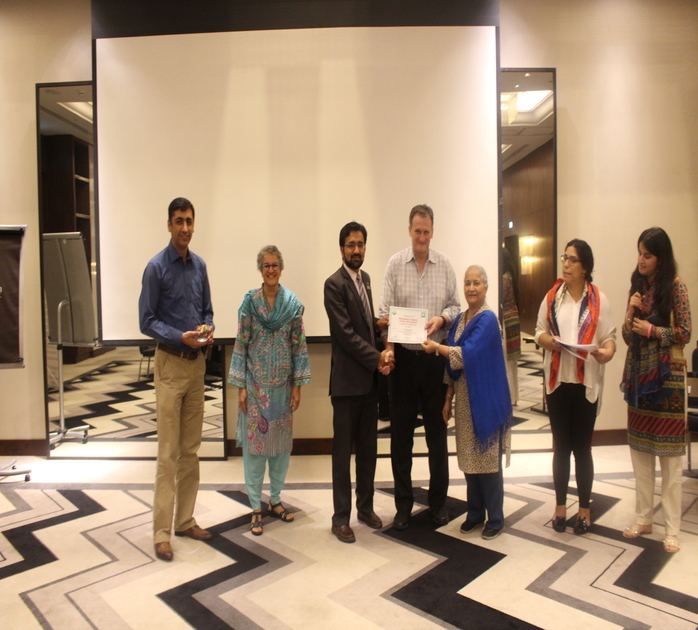 The lessons learnt during this workshop was appreciated by all. The key facilitator in this workshop was Tim Trevan. Participants hearing lecture from Tim Trevan.